Volkmar Gross was a West German goalkeeper who earned a solitary cap for his nation in an away Friendly vs. Greece on November 22, 1970 ( 3 to 1 West Germany win). In 1971 he was banned from life from the National team after a match fixing scandal. He also had spells at South Africa and USA. He passed away on July 3rd, aged 66. Uruguay and Nacional Montevideo defender Horacio Troche represented Uruguay from 1959 through 1966. He played in the 1962 and 1966 World Cups. He passed away on July 14th, aged 79. Romania and Steaua Bucharest defender Vasile Zavoda earned caps for Romania from 1951 through 1962. He passed away on July 14th, aged 84. Uruguay and Penarol striker Julio Abbadie most notably represented his nation during the 1954 World Cup. He also had a spell in Italy with Genoa. He earned his last cap in 1965. He passed away on July 16th, aged 83. Yugoslavia and Vojvodina striker Petar Nikezic earned 3 caps for Yugoslavia from 1971 to 1973. He passed away on July 19th, aged 64. Scottish winger Alex Forbes who most notably played for Sheffield United and Arsenal, earned caps for Scotland from 1947 to 1952. He passed away on July 28th, aged 89. Belarus midfielder Valentin Belkevich represented his nation from its inaugural match in 1992 until 2005. He played for Dinamo Minsk and for over a decade at Dynamo Kiev. He passed away on August 1st from an aneurysm, aged just 41. 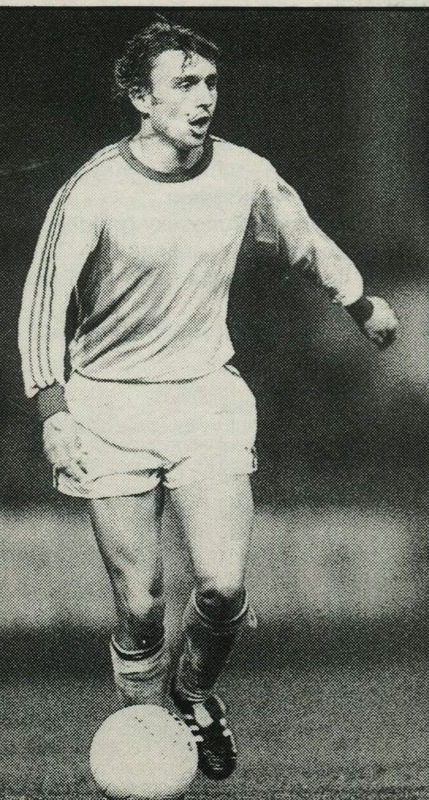 USSR midfielder Andriy Bal was a member of the great Dynamo Kiev squad of the 1980s. He will be remembered mostly for scoring against Brazil on June 14, 1982 during the World Cup from a long range shot that many believed Brazilian goalkeeper Valdir Peres should have saved. He passed away on August 9th from a blood clot, aged just 56. Yugoslav goalkeeper Vladimir Beara represented his nation throughout the 1950s. He most notably played for Hajduk Split. He went on to coach the Cameroon national team in the 1970s. He passed away on August 9th, aged 85. Polish striker Kazimierz Trampisz earned 10 caps for Poland from 1950 to 1958. He passed away on August 12th, aged 85. 1950s Hungarian and Ferencvaros goalkeeper Geza Gulyas was a substitute goalkeeper in the Mighty Magyras squad of 1954 World Cup. He passed away on August 14th, aged 83. Mexican defender Javier Guzman was a member of Mexico’s 1970 World Cup squad. He played for Mexico until until 1977. He passed away on August 14th, aged 69. Belgian goalkeeper Jean Nicolay earned caps for Belgium from 1959 until 1967. He won many league titles with Standard Liege. He passed away on August 18th, aged 76. Hungarian and MTK winger Karoly Sandor earned caps for Hungary from 1949 to 1964 and played in the 1958 and 1962 World Cups. He passed away on September 10th, aged 85. Yugoslav and Partizan Belgrade striker Milan Galic earned caps for Yugoslavia from 1959 to 1965. He was most notably member of the Yugoslavian squad that finished fourth during the 1962 World Cup at Chile. Ukrainian midfielder Andriy Husin managed to play for Dynamo Kiev and the Ukraine National team for over a decade. He was tragically killed in a motorcycle accident on September 17th, aged just 41. 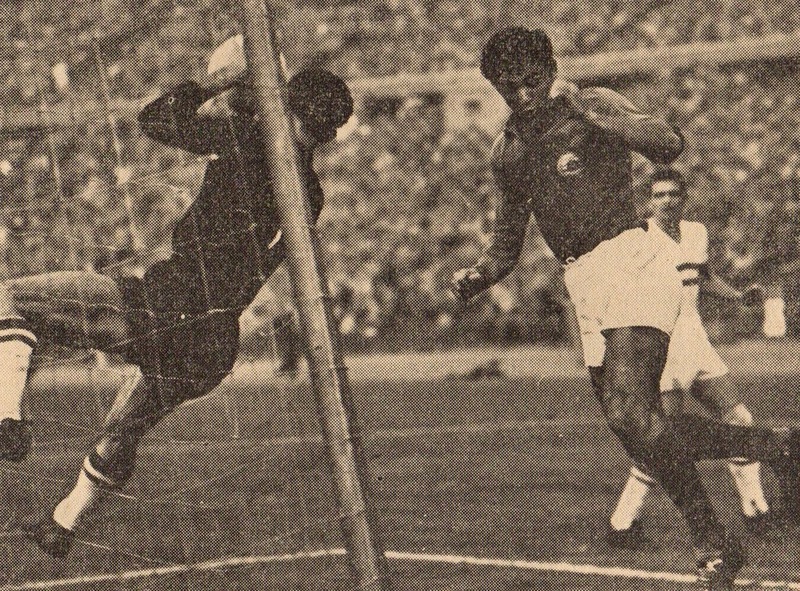 Portugal striker Fernando Cabrita’s career spanned the 1940s and 50s. He earned 7 caps for Portugal between 1945 and 1957. He passed away on September 22nd, aged 91. French midfielder Jean-Jacques Marcel represented France during the 1954 and 1958 World Cups. His last cap was in 1961. He is mostly remembered for his spell at Olympique Marseille during the 1950s. He passed away on October 3rd, aged 83. Ukrainian midfielder Serhiy Zakarlyuka played for a multitude of teams in Ukraine, he had two long spells with Arsenal Kiev. He earned 9 caps for Ukraine between 2002 and 2004. Just like Husin, he was also tragically killed in a traffic accident on October 6th, aged just 38. Fyodor Cherenkov is considered one of the greatest players ever of Spartak Moscow. He starred in the 1980s with teammates such as Rinat Dassayev, Sergei Rodionov and Yuri Gavrilov. He is also perhaps the best ever Soviet player never to appear in an international tournament. He was surprisingly overlooked for three World Cups (1982,1986 and 1990). He was also perhaps the victim of Valeri Lobanovsky’s policy of selecting mostly his own Dynamo Kiev players for Tournaments. He was Soviet Player of the year in 1983 and 1989. His last cap was in 1990. When Oleg Romantsev became Russia’s new coach in the Fall of 1994, he controversially overlooked the recent top goalscorer of the 1994 World Cup, Oleg Salenko. When questioned about it, he made a reference that his predecessors had ignored the best player of his generation, his teammate Cherenkov. He passed away on October 4th, aged 55 from injuries from a fall. Nice article, mate. These guys deserved it. One note: Fernando Cabrita was also the manager of the successful Portugal national team that reached the semifinals in Euro '84, only beaten by a late Platini goal in overtime.